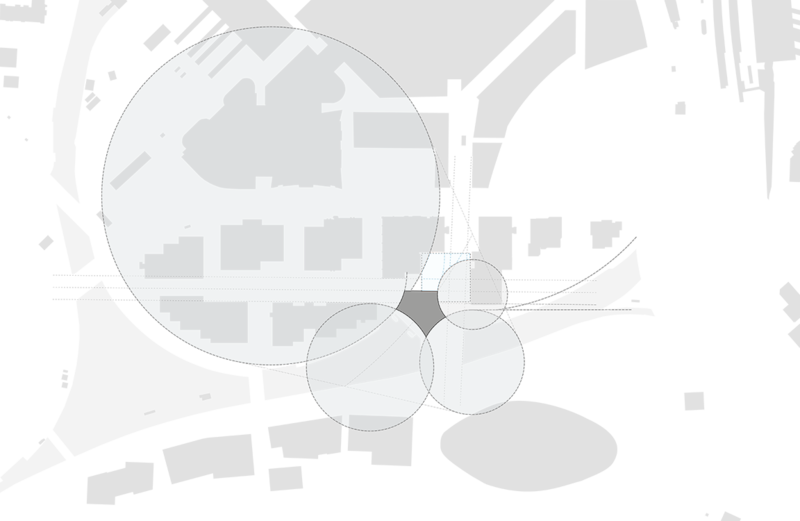 Part of the client’s major masterplan for London’s new ‘International Quarter’ on the Olympic site in East London, this pavilion building was designed as the development’s main public hub. It comprises a café, retail units, commercial units, pop-up food and drink units and a public roof garden. 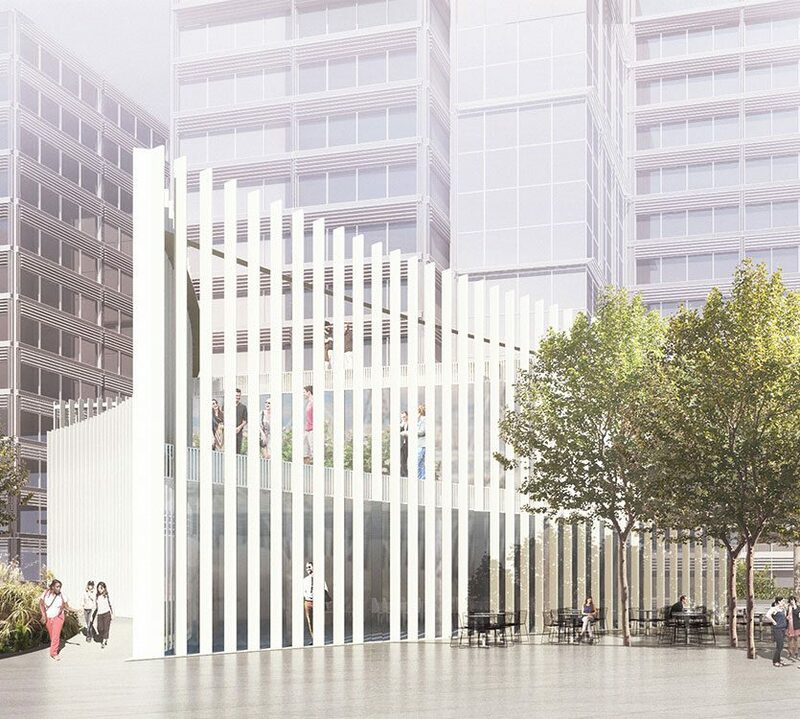 Lightweight, simple, inherently flexible and clad in a unique ‘wrap’, our design for the Pavilion rises above the public realm, allowing foot traffic to flow underneath. Orientated to respect pedestrian desire lines, the building naturally draws people in, encouraging them to explore, meet, dwell and enjoy. The facade is multi-functional. It serves as a permeable threshold into the space, providing solar shading, and facilitating natural ventilation, helping the structure to meet its BREEAM Outstanding sustainability target. The wrap also changes its relationship with the building as the sun arcs across the sky, creating different shaded external spaces depending on the time of day. The simple timber-frame with glazed infill façade is animated by the ever-changing light. A central external stair allows public access to the rooftop garden, affording views across the Queen Elizabeth Olympic Park. 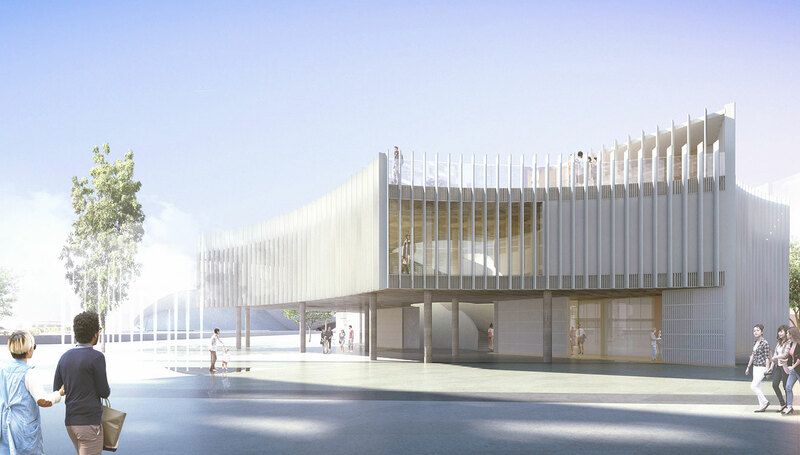 The form of the Pavilion is derived from the spaces around it, the sunlight and the primary pedestrian flows through the site. The lines of the facade connect the surrounding buildings and infrastructures, whilst reciprocally framing these urban spaces at ground. The building and landscape work together to create varied spaces and comfortable environments around the pavilion to be used throughout the year. 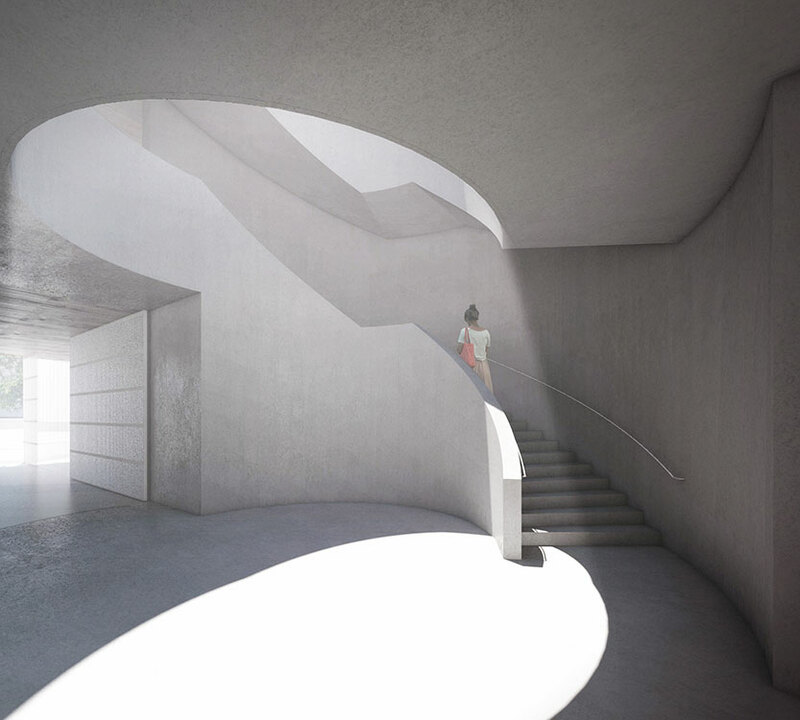 The central drum stair provides primary access to the first floor and roof garden. The open top brings light into the deep plan at first floor and covered entrance area. 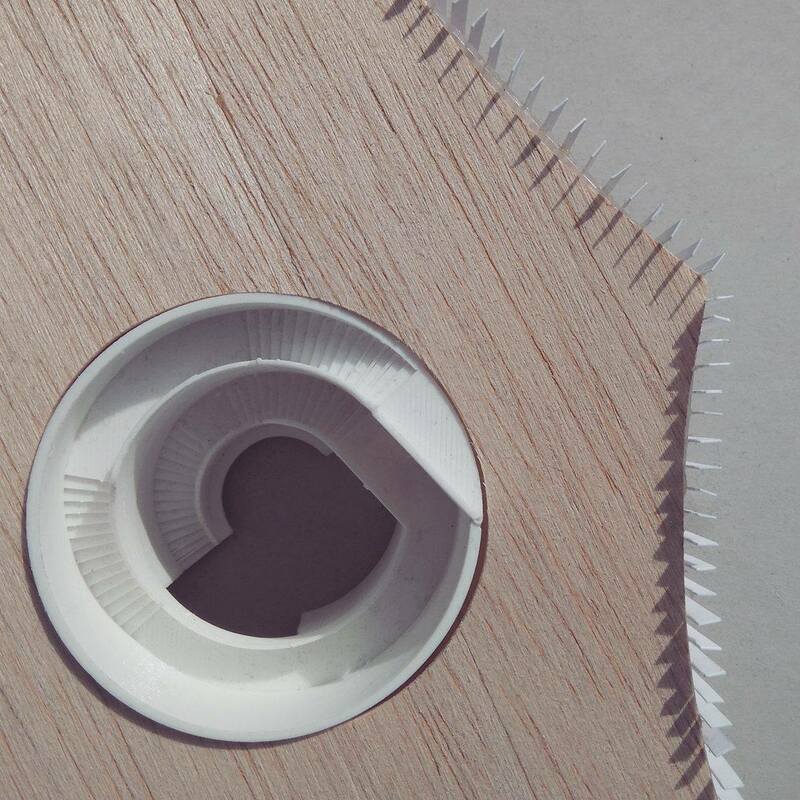 It is expressed as a solid cylindrical element that cuts through the building. The geometry relates to the building form and provides a unique experience as people move up the stair.